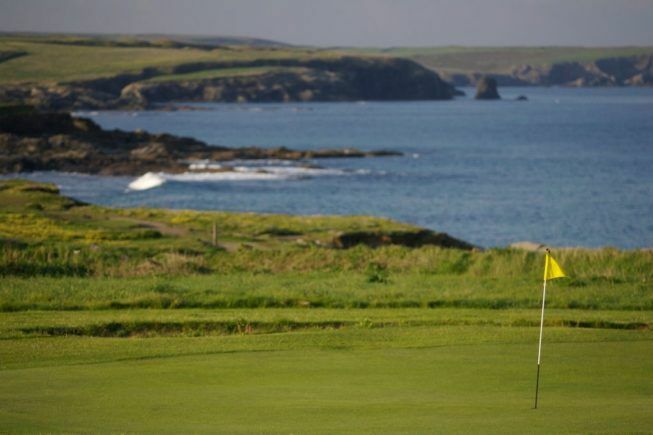 With its breathtaking views the Headland Course provides a good test of golf for all levels of ability. 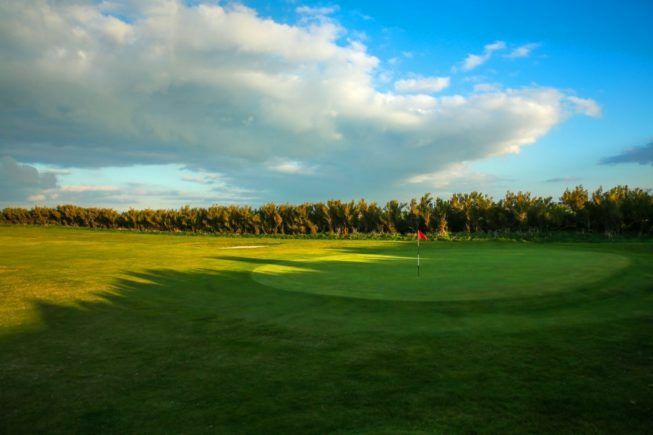 Tip: Pack the camera in your golf bag! 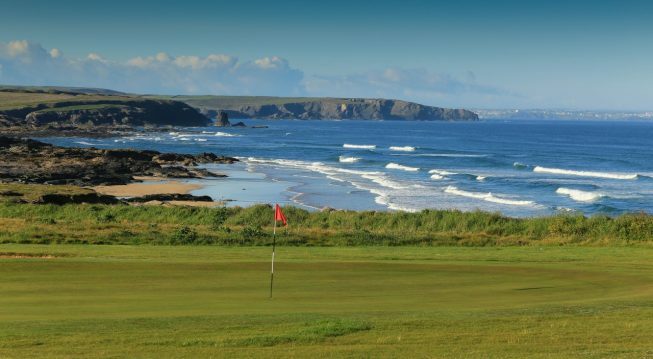 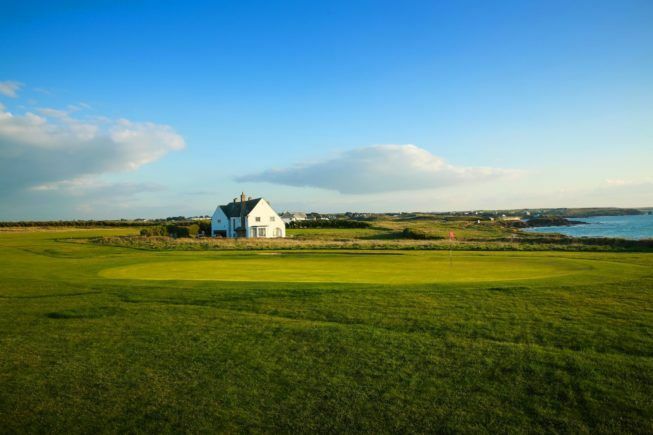 Opened in 1993, by Peter Alliss, the Headland Course is less busy than the Championship Course, but with comparable course conditions it will ensure golfers of all abilities enjoy the test. 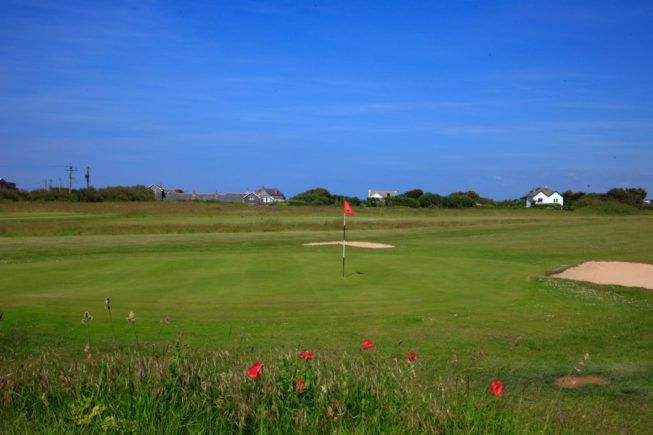 All formats of play are accepted on this course at all times and we welcome courteous golfers. 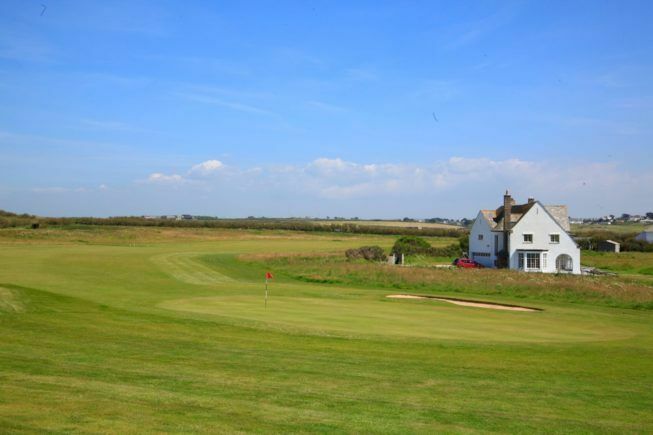 It is not necessary to reserve a tee time but all golfers should report to reception to pay their green fee before going out to play.